The Sixth Annual President’s Gala & Silent Auction was a huge success! 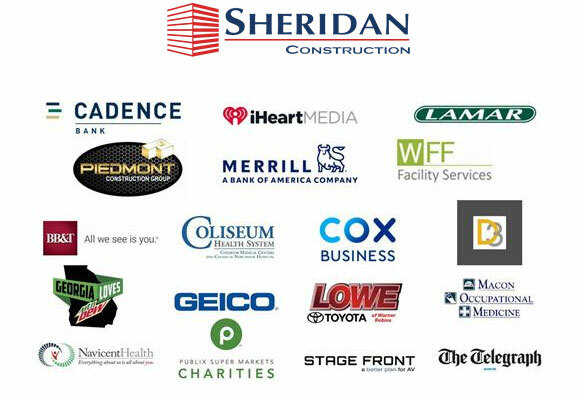 Thanks to our sponsors and guests, the Gala was our most successful ever raising more than $100,000! The University’s signature event provides much needed annual support for our students in the way of scholarships, classroom and program enhancements and quality academics. 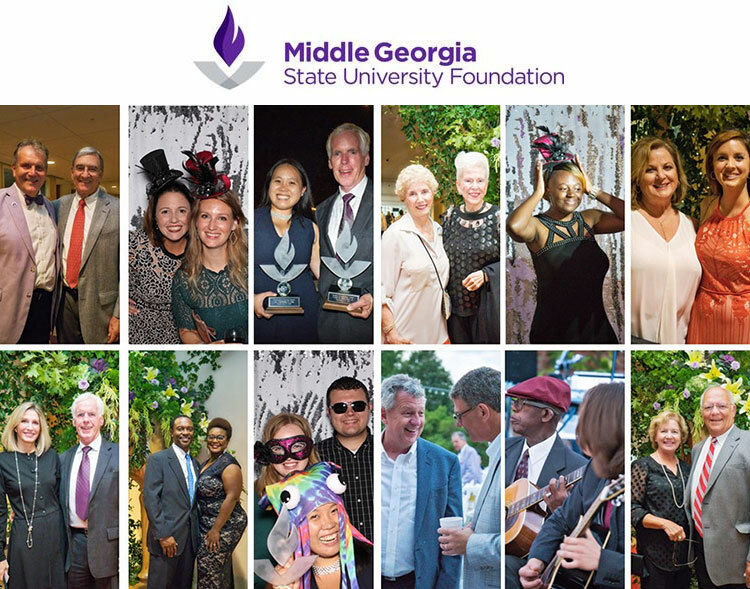 Click here to make a gift to Middle Georgia State University.